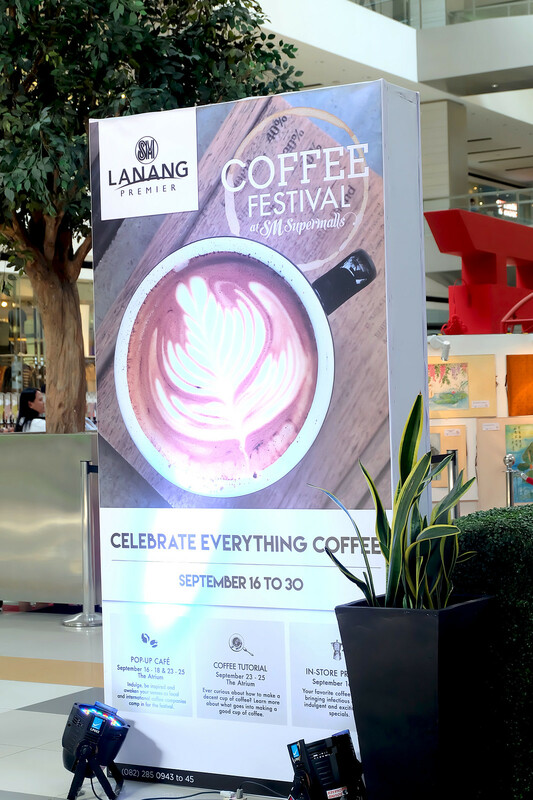 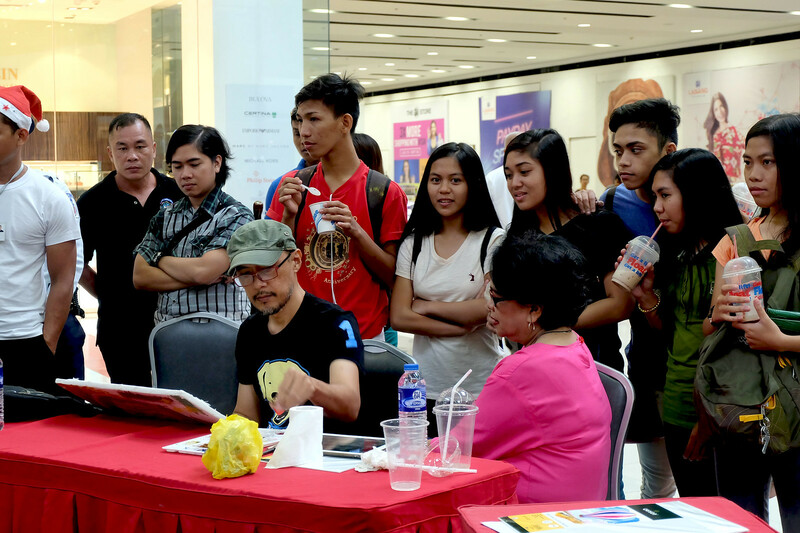 Last September 23 to 25, 2016, It was a Coffee Festival at SM Lanang Premier, Celebrating everything coffee. 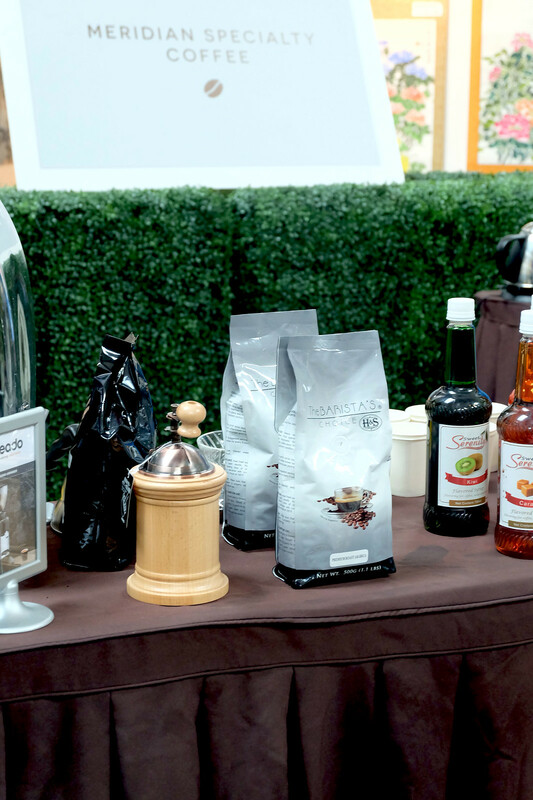 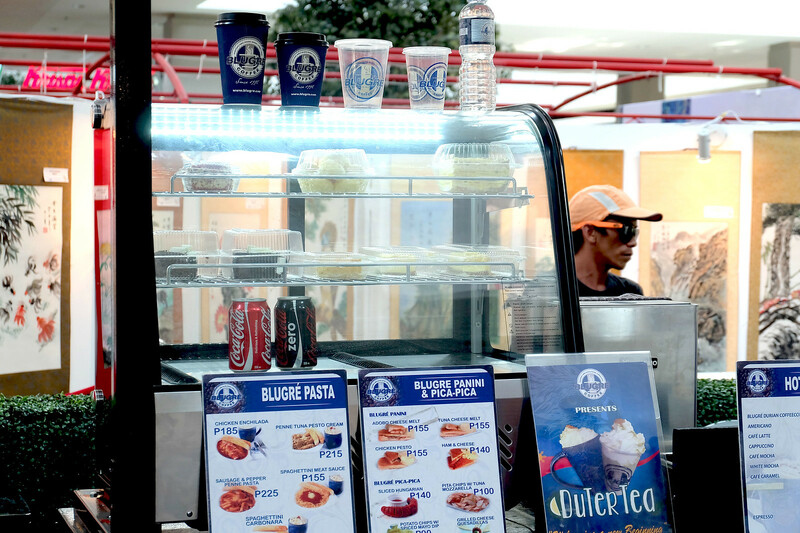 Savoring the different flavors and delightful aromas of coffee activities at the Pop-up Cafe at the 1st Level. 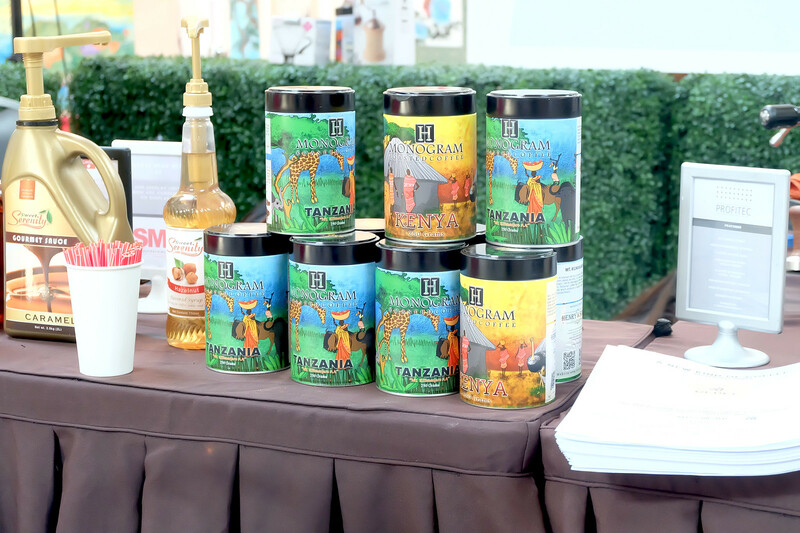 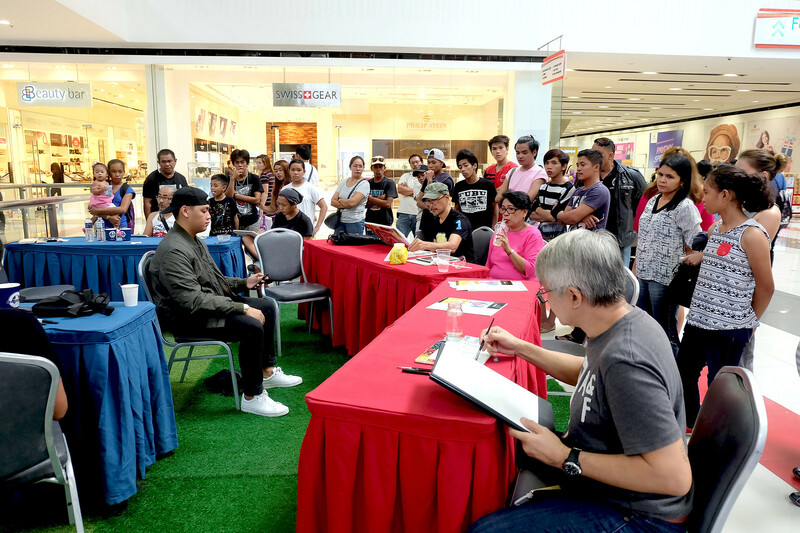 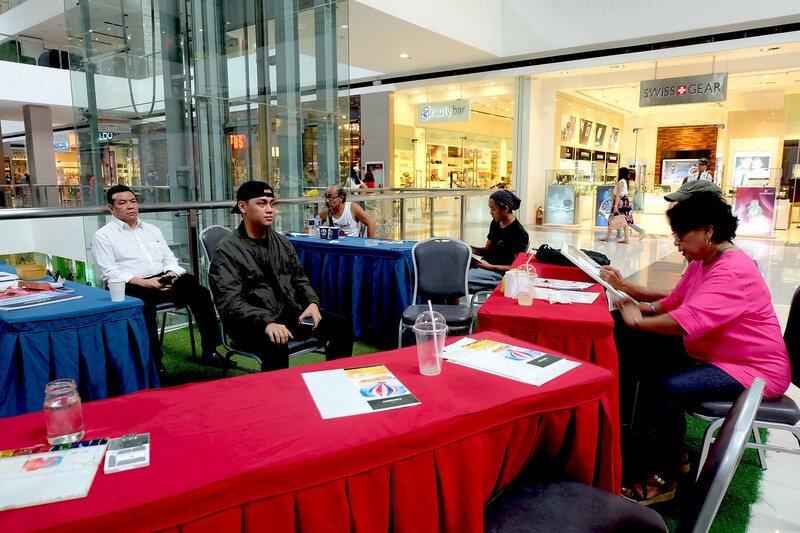 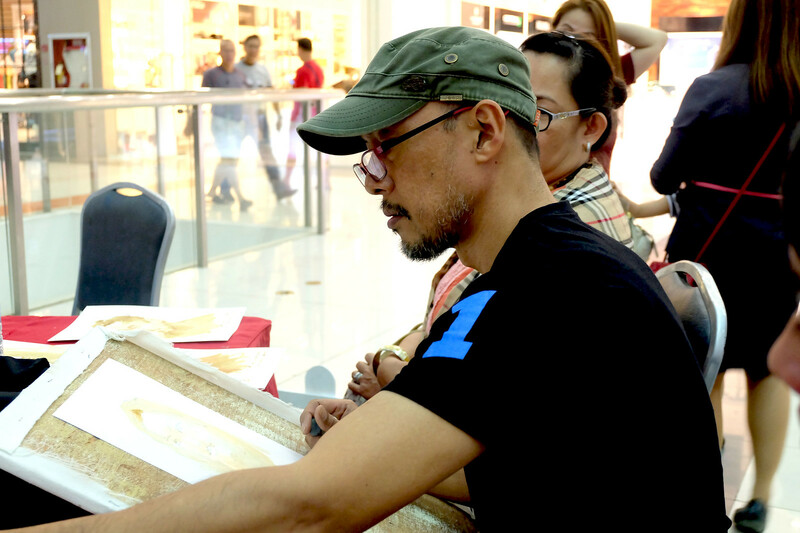 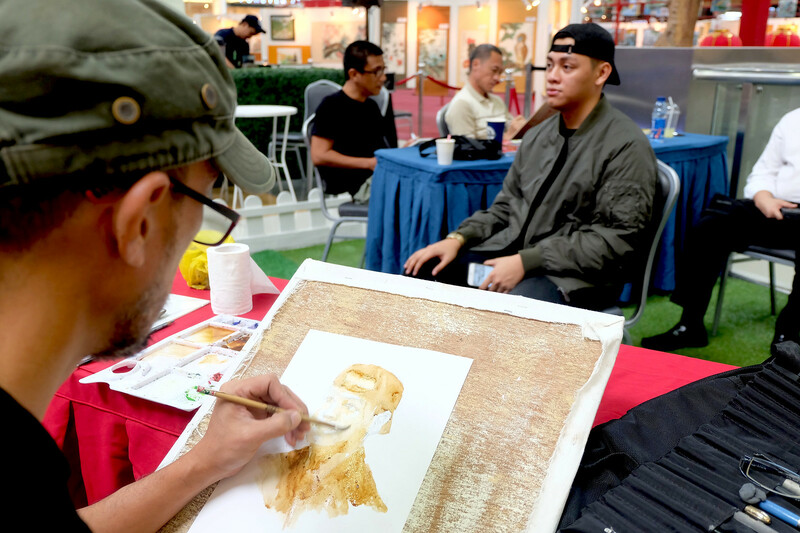 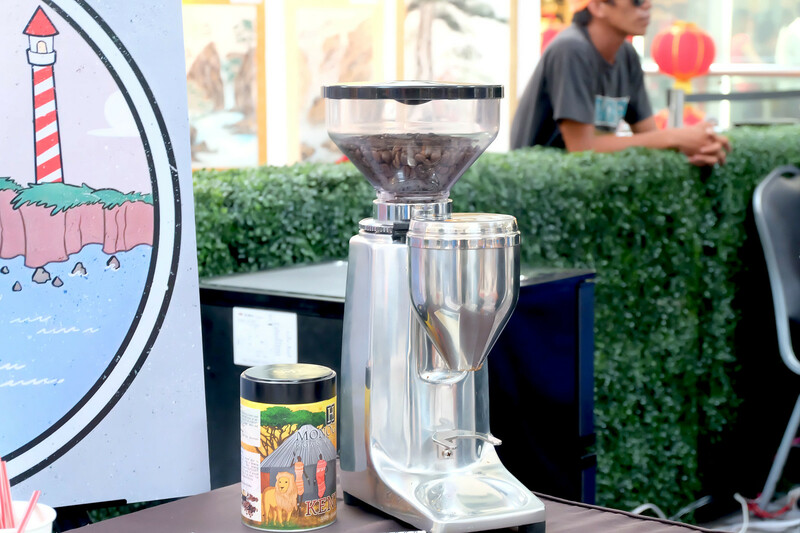 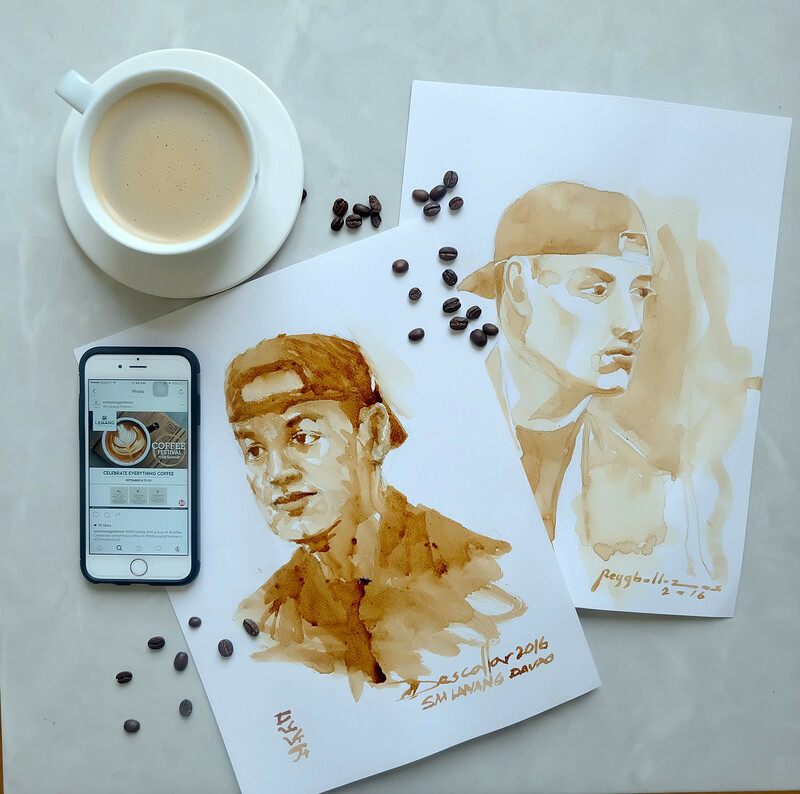 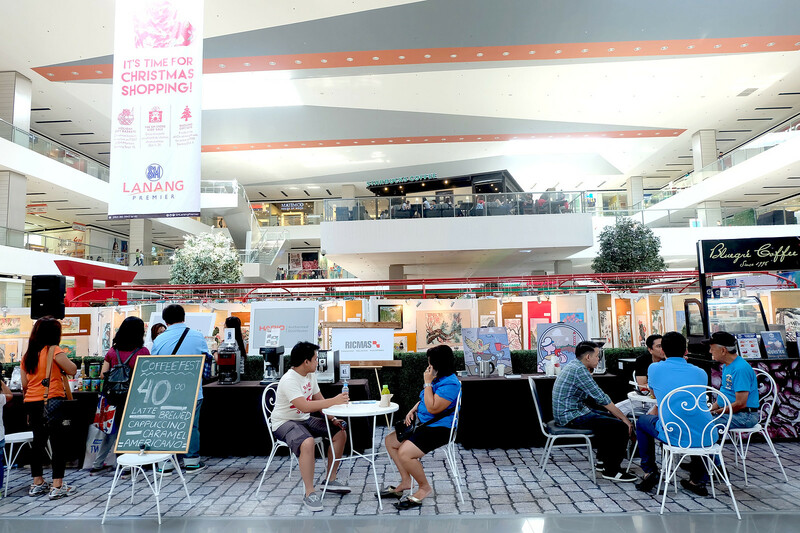 a few participating coffee companies included Blugre, Coffee Bean and Tea Leaf, Organo Gold, Meridian Specialty Coffee, Archetype Specialty Coffee and Coffee for Peace was there, They also had a display of Coffee Painting Session during the Festival. 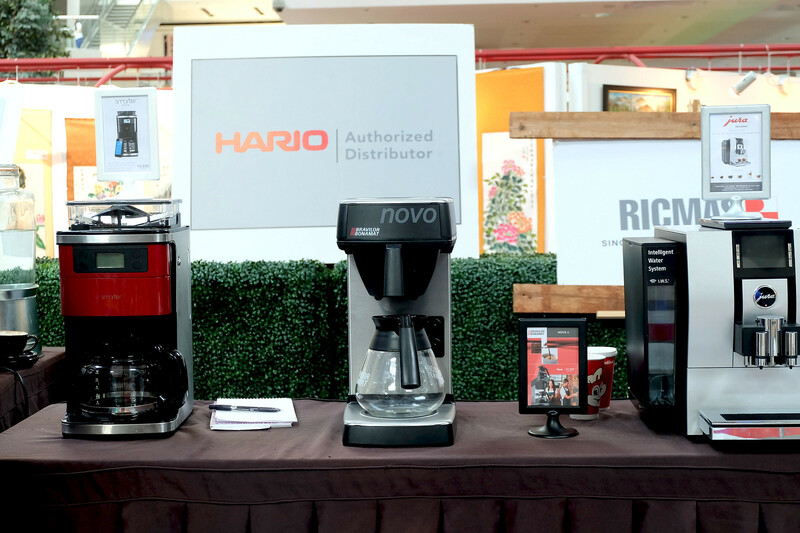 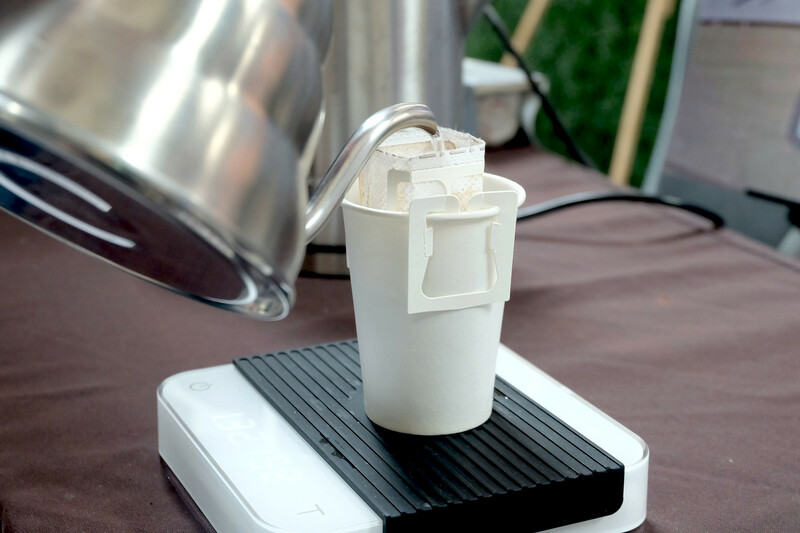 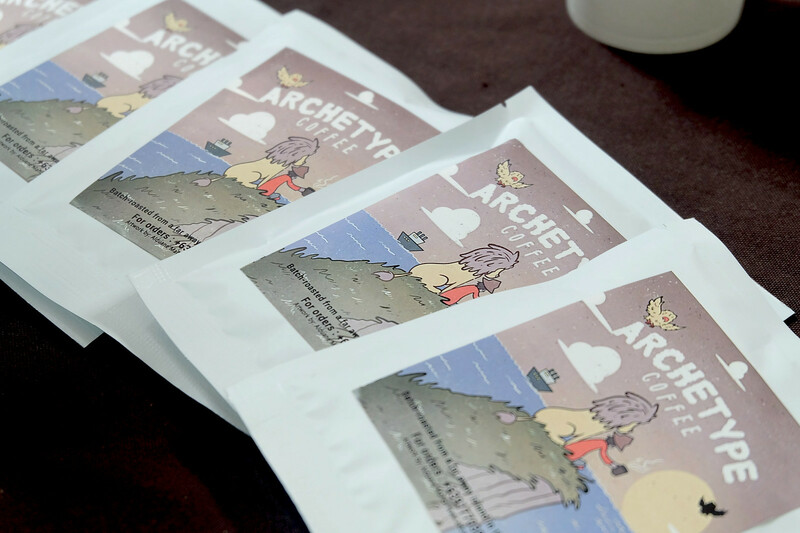 Showcasing how to make a great cup of coffee, witness live coffee demos by Archetype and Meridian. 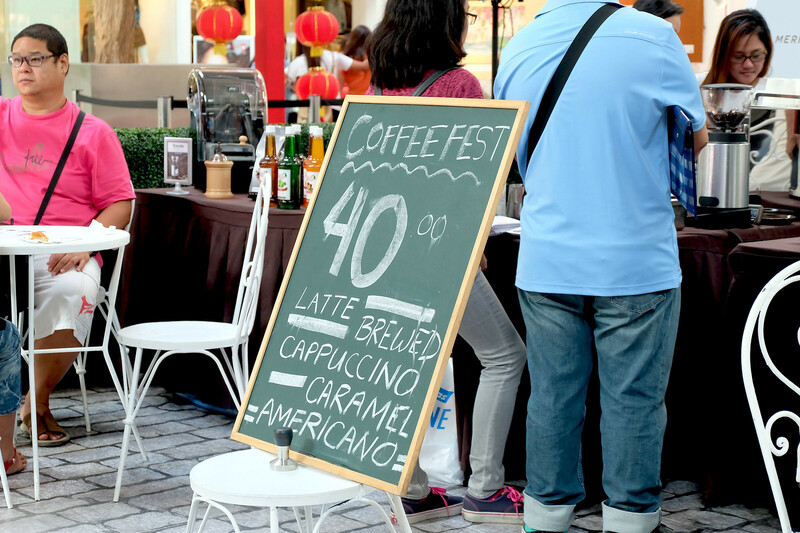 For more info about the future events Like them on Facebook here, and Follow them on Twitter here + Instagram here.